Want a ticket to Demo Night? 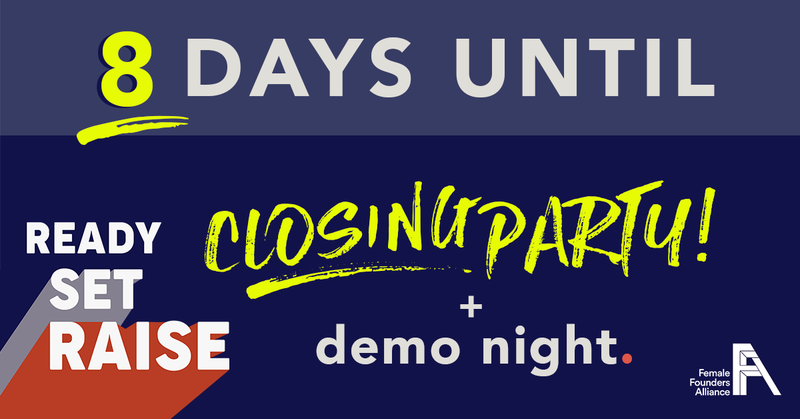 If you’ve ever been to a Demo Night, where companies graduating from an accelerator take the stage, you know the drill: founders are in the spotlight, looking and feeling like the rock stars that they are. Sometimes there’s a woman or three in the mix – but often there are none.